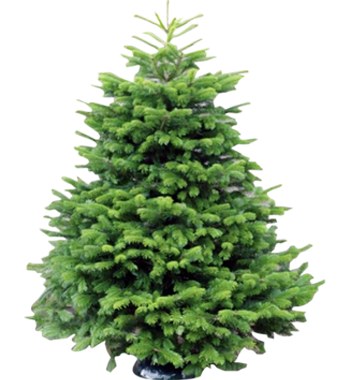 Here at Evergreen Christmas Trees we are a family run business who have been growing trees for over a 20 years. we are in a unique location high in the hills on the Shropshire Welsh Border. 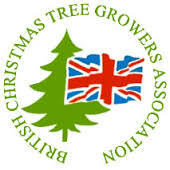 Our high elevation is perfect for Christmas Tree production, and we believe we grow the best christmas trees in the UK. Our team takes great pride in offering the best possible service, and working with our customers very closely, ensuring that they get deliveries on time, and the best possible quality. 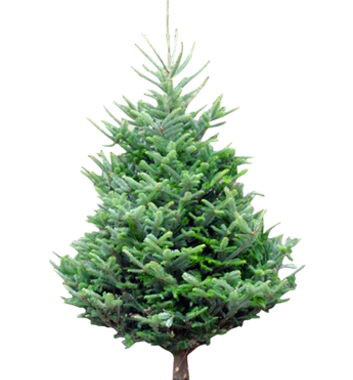 Each of our trees are individually labelled making it easy to distinguish between species and sizes. 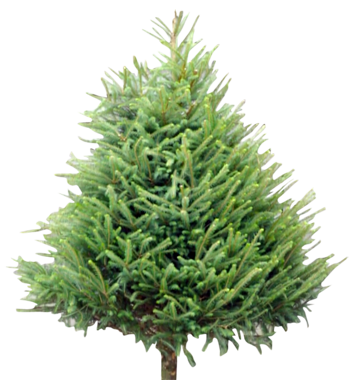 ‘How to increase your Christmas tree sales’. × You have some form errors. Please check below.